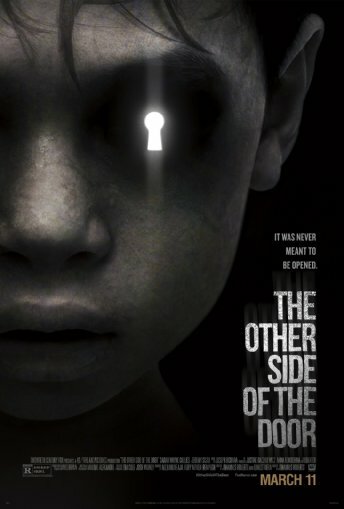 Check out a new clip from The Other Side of The Door. The film is released on the 4th March (UK and USA). The film stars Sarah Wayne Callies, Jeremy Sisto, Javier Botet. Johannes Roberts directs.